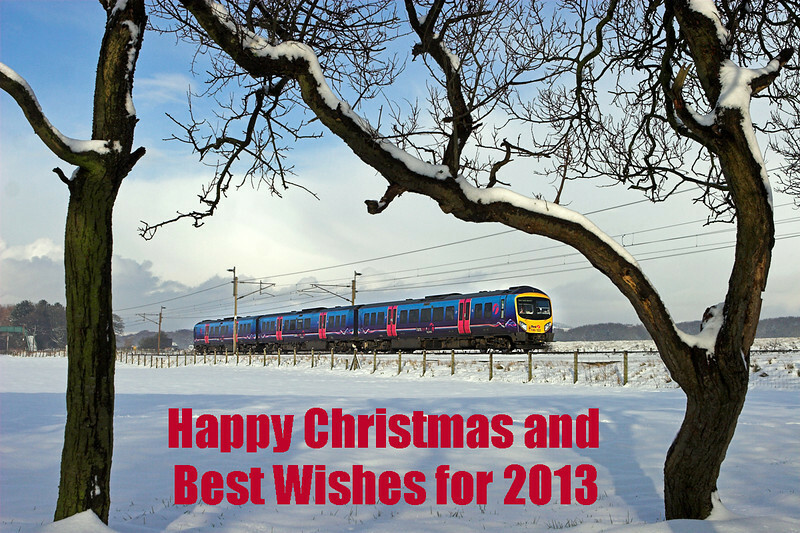 A warm welcome to edition 35 of the Railwaymedia blog, which will be the last of 2012. I'm somewhat suprised to discover I've managed to write 35 lots of waffle in a little under a year: indeed it is actually 37 as two blogs ended up as two-parters. As most have covered more than one day out taking pictures, that obviously means I've managed an average of over one trip per week, so I suppose thanks should go to my wife Gill for putting up with my absences from the house! Having said all that, this edition does just cover one trip. 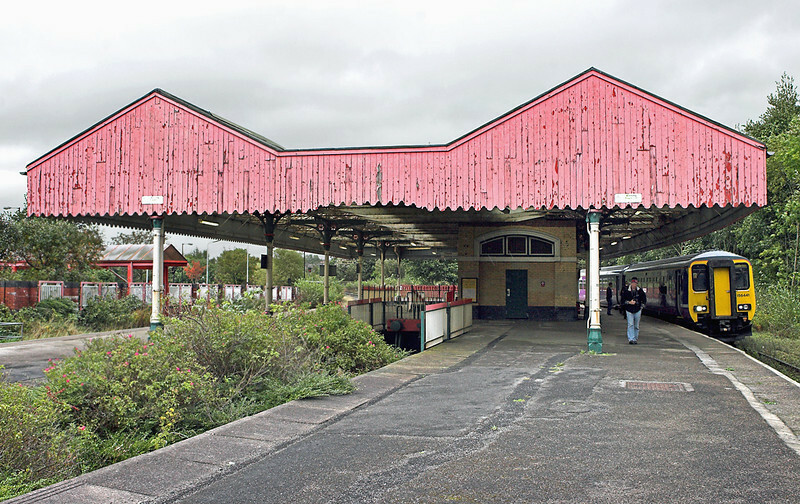 I had intended going down to Kent this week with the main aim of getting a photograph of Polegate Signal Box which I had thought was due to close this month. Due to one of our daughters falling ill on Monday, I was called upon for babysitting duties whilst Gill was at work so was therefore unable to go. 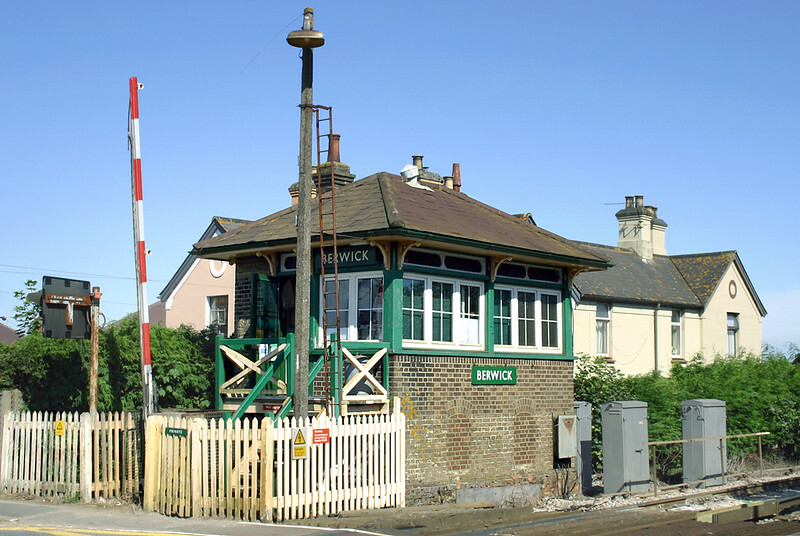 It turns out though that fortuitously the program of closure for Southern Signal Boxes does not actually start until autumn next year with Amberley, Pulborough and Billingshurst on the Arun Valley line due to be closed in October. The Coastway East Boxes at Bexhill, Normans Bay, Pevensey & Westham, Hampden Park, Eastbourne, Polegate and Berwick﻿ are due to be closed next November. I had to go to Manchester with work on Tuesday so took the opportunity to have a ride out on the Metrolink Tram new line towards Oldham. Trams started running the 7 miles to a temporary terminus at Oldham Mumps in June and from this week they have been extended the next two and a half miles to Shaw and Crompton. All of this is over former British Rail lines, with the initial section from the current Bury line near Collyhurst through to Newton Heath being on the trackbed of the long closed route via Red Bank out of Manchester Victoria. Despite the rebuilding of the nearest bridge the former four-track heritage of this section can be seen clearly below at the new Monsall tramstop. From here the railway used to cross to cross the main road on a long bridge over a wide roundabout, which was something of a local landmark. Seen below is the view of the same location (but looking from the other side) of a Shaw to St Walburgh's Road tram crossing the busy road junction. The route should extend past Shaw to Rochdale in the new year with the diversion through Oldham Town Centre, and an extension into Rochdale, coming a year or so after that. 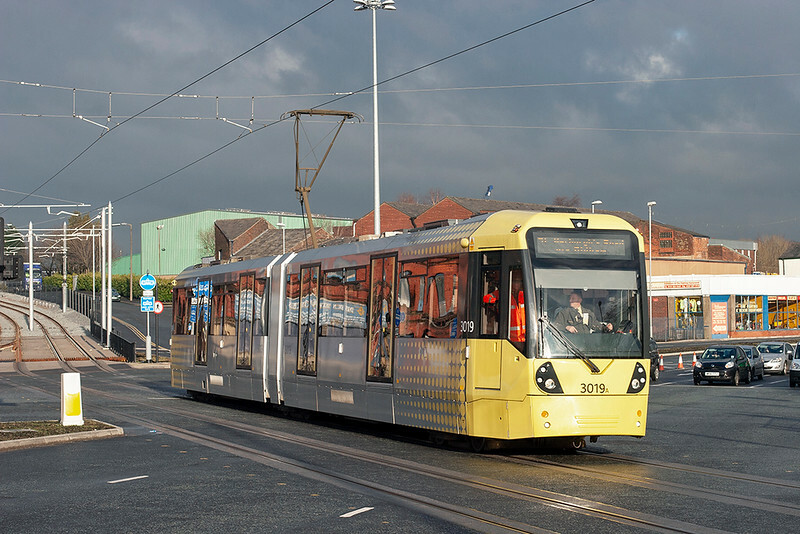 Together with the other extensions being built in both South (to Didsbury and Manchester Airport) and East (to Droylesden and Ashton) Manchester it is an exciting time for Britain's original new tram system. 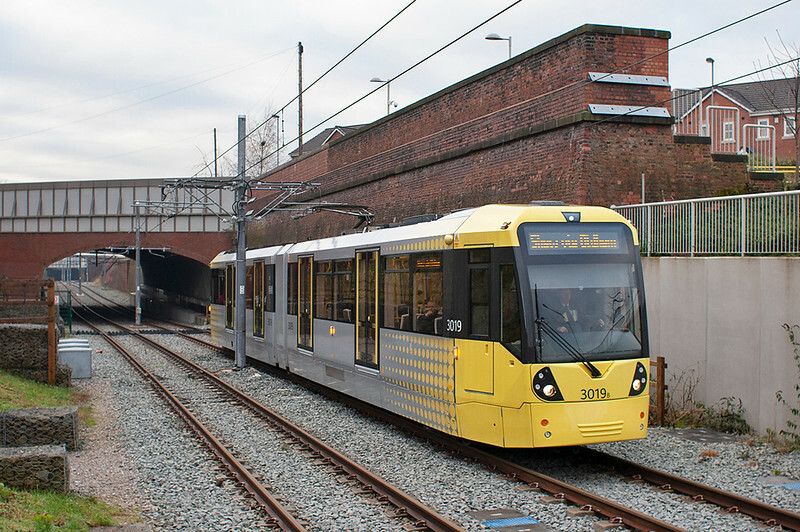 There are lots of maps and information about these new routes on the Metrolink website. Well, that is it. With only one day to work between now and Christmas, and only one more until the New Year, I am starting to take things easy and, given that I have managed to reprocess almost a years worth of pictures over the last 4 weeks, I think I am going to have bit of a break from doing that too! I may get out with my camera before the New Year, but if I do I will save talking about where and when until January. All that remains is for me to wish you all a Happy Christmas, thanks for reading and I hope you will continue to keep checking out the blog in 2013!